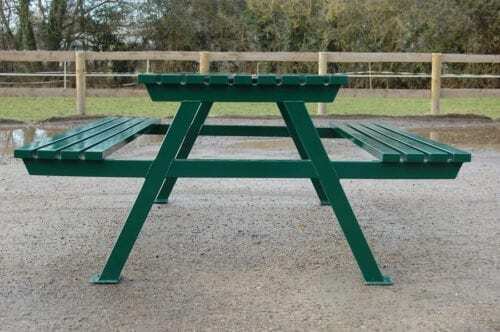 The Kimpton is a traditionally designed ‘A’ frame picnic suite giving the versatility of seating and integrated table. 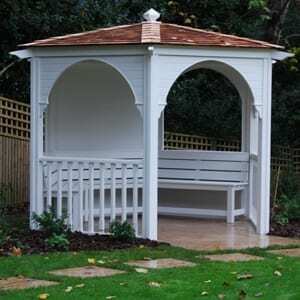 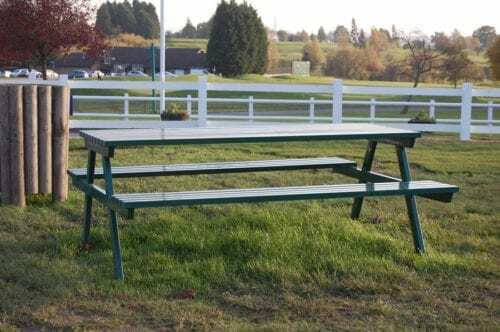 This unit is equally suited to pub or country park and due to its weight and strength will resist theft and vandalism. 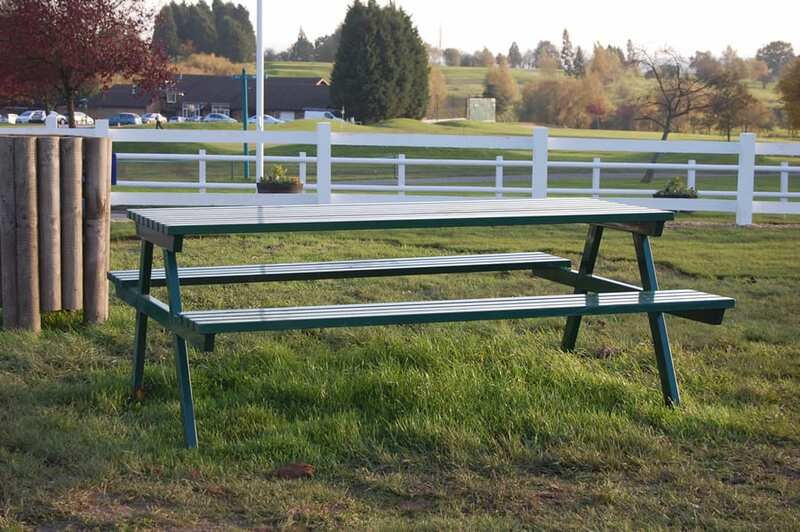 The Kimpton is available in two standard lengths; 1.5m and 1.8m. 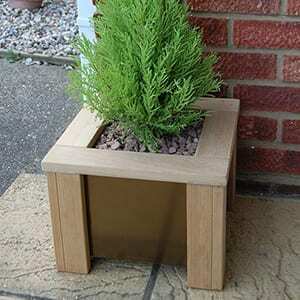 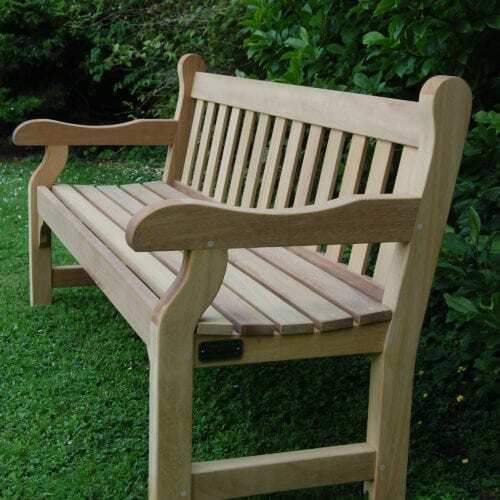 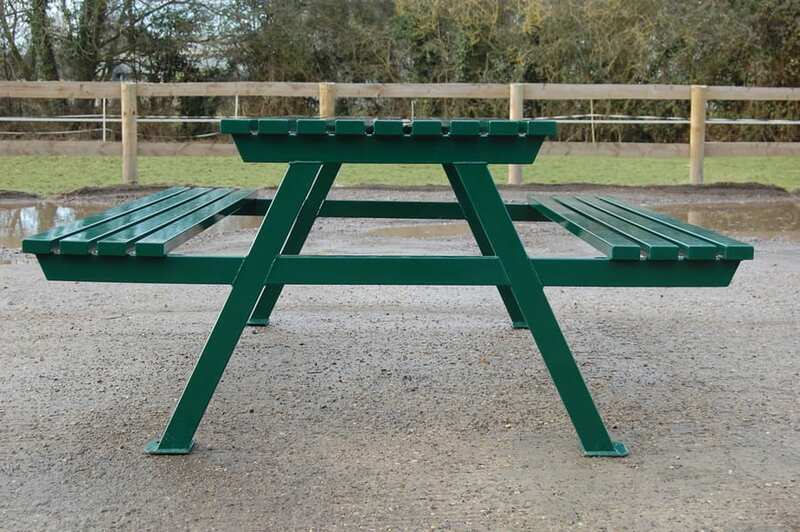 Bespoke lengths can be manufactured on request and also wheel chair friendly versions. 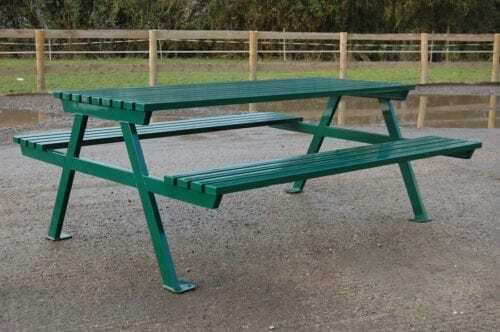 Branson Leisure steel furniture is designed not only to be functional and elegant, but is also immensely strong and therefore highly vandal resistant. 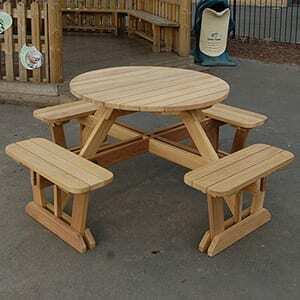 The Kimpton is 100% steel construction NO plastic plugs are used. All box section has welded end caps. 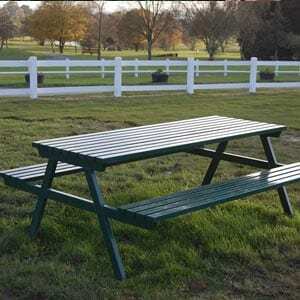 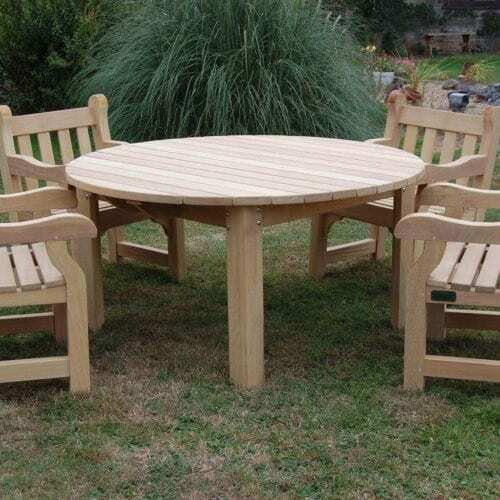 This stylish Picnic suite is available in any RAL colour. 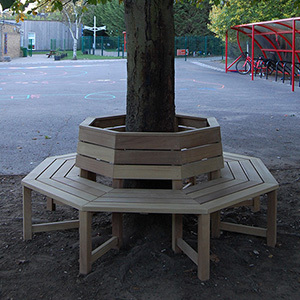 A full list of Kimpton versions is available below. 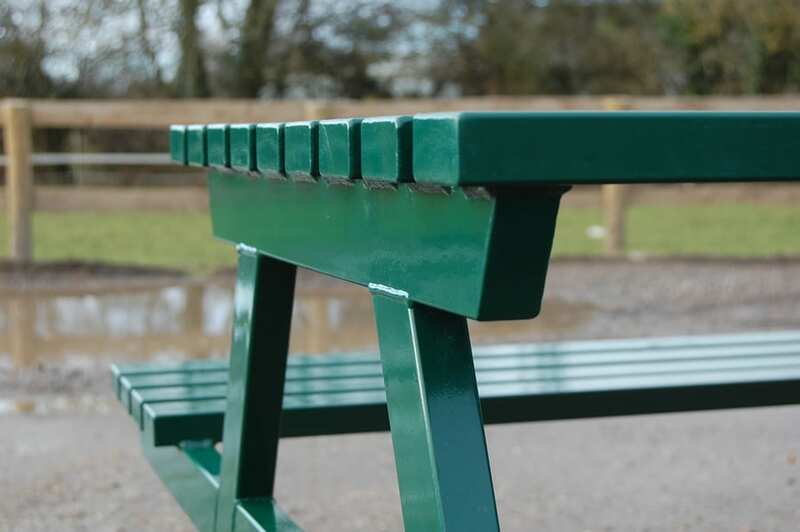 As all our furniture is built to order, it is possible to vary the size and design slightly from the standard specification. 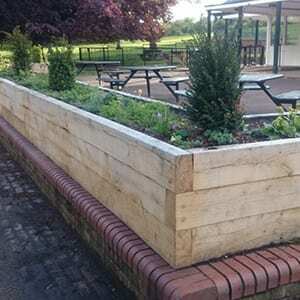 We would be pleased to quote for any special requirements.